Chattahoochee Nature Center is located on the Chattahoochee River in Roswell and sits on a beautiful site comprised of 127 acres of native plants and gardens that showcase the beauty of Georgia. It has a River Boardwalk, Discovery Center, wetland demonstration gardens and woodland trails that are home to more than 50 species of injured, non-releasable wildlife. 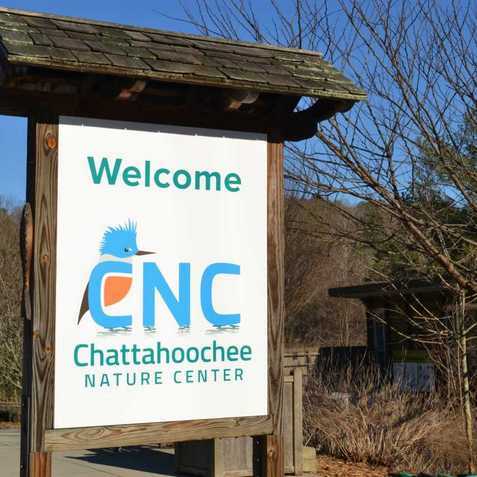 For 30 years, this facility has continued to grow and reach out to citizens as a place to explore new ideas and expand the awareness of the natural world.